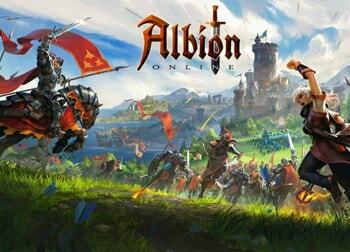 Albion Online offers a PvP-centric gameplay set in a conflict-ridden medieval fantasy sandbox world. 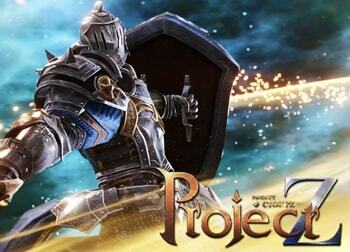 Players can take part in guild wars and harsh punishing open-world PvP. 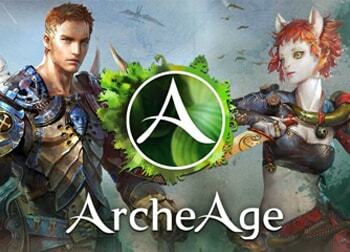 ArcheAge offers a world shaped by players with open world player housing across every continent and sea. Everything from loot to plots of land is part of the player-driven economy. 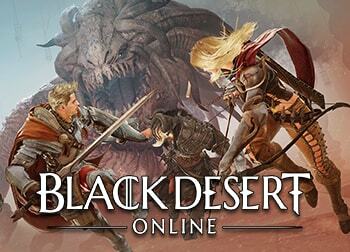 Black Desert Online offer a vast open world with trading, fishing, player housing and horse taming. The player-driven economy is partially reliant on players moving goods with caravans. 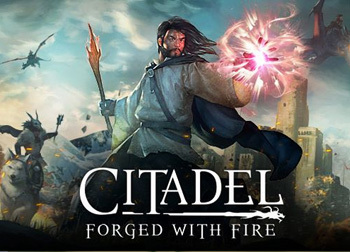 Citadel: Forged with Fire lets you explore a vast, dynamic open-world environment, tame and battle epic creatures, harvest resources and fight those who oppose you with magic abilities. 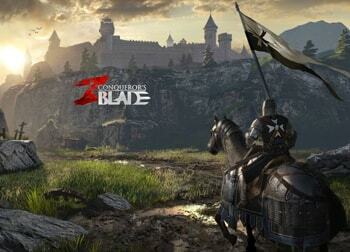 Conqueror’s Blade offers a world inspired by ancient Western and Eastern civilizations and warfare. Players command dozens of varying troops to fight for rule over towns, cities and castle. 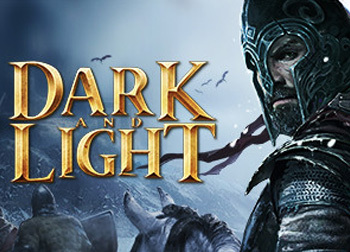 Dark and Light offers a magical open-world where players can tame mythical creatures, harvest vast resources and craft spells to survive against other players and powerful beasts. 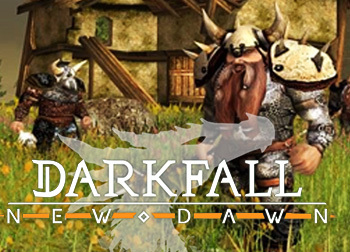 Darkfall: New Dawn offers a PvP-based seamless open world where players build their characters however they desire through skill progression without the limitations of a class system. 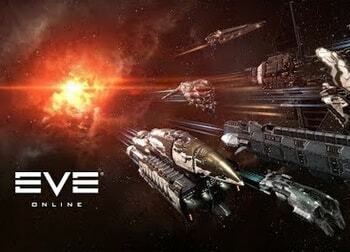 Eve Online offers the vastness of space to explore, exploit and fight for. The actions of the players have far-reaching consequences as all players share a single universe. 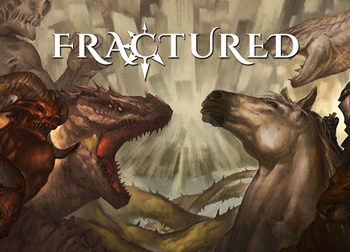 Fractured offers a fully interactable isometric environment that is integrated with the game’s action combat. Players can take advantage of their surroundings to beat their opponents. 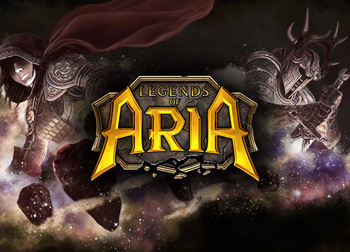 Legends of Aria offers a “moddable sandbox” world that gives the community ultimate power with player-generated content. Stories emerge naturally as players explore the game’s worlds. 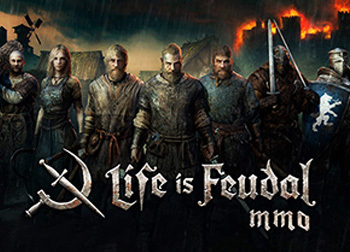 Life is Feaudal: MMO offers a low-fantasy sandbox world where players can create kingdoms and shape the world by creating underground towns and sculpting giant pyramids! 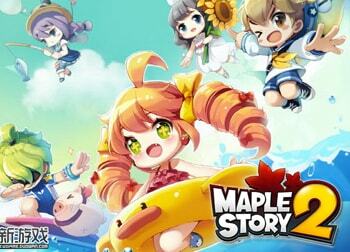 MapleStory 2 offers story-based quests, PvP arenas, mini-games, social activities, player-made dungeons and highly customizable open-world player housing. 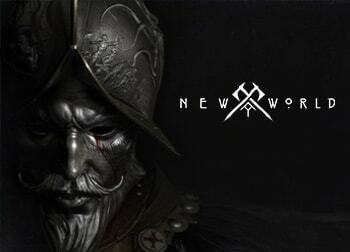 New World offers a world set in pre-colonial Americas with a sandbox in nature, specifically being able to choose to live on your own or join with other players to build towns and forts. 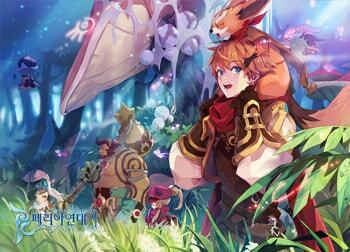 Peria Chronicles offers various tools for players to terra-form their world by creating mountains, underground tunnels, waterfalls, towns and dungeons. Players can also create complex world building content like elevators and NPCs. Project Z offers open-world player housing that takes resources found only through hunting, gathering and completing other environmental challenges. Players can work together to steal resources in land or in the ocean. 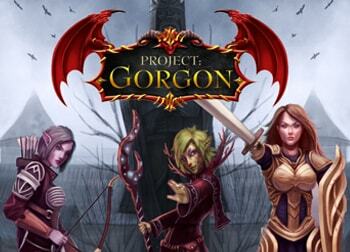 Project Gorgon offers a highly interactive world with NPCs that have personalities that can be shaped by their interactions with players. Economy is entirely player-driven through trading and vendor shops. Dungeons and labyrinths are shared by all. 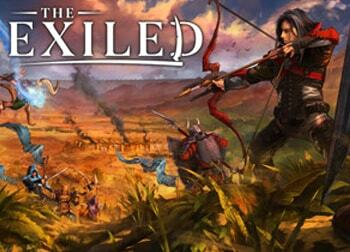 The Exiled is a social sandbox game that focuses on survival strategies. There is a full-loot PvP that players can face in order to gain resources from the land and improve their settlements. 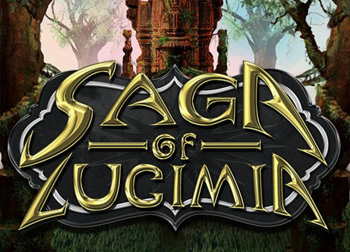 The Saga of Lucimia offers no questing hubs, mini-maps or solo-able content. Players must face and shape the sandbox world by cooperating with others. 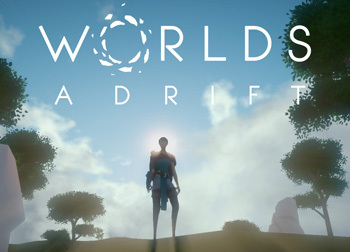 Worlds Adrift offers a world of floating islands that players can design with the Island Creator Tool. Build skyships and compete for resources in a world that is built by the players themselves.